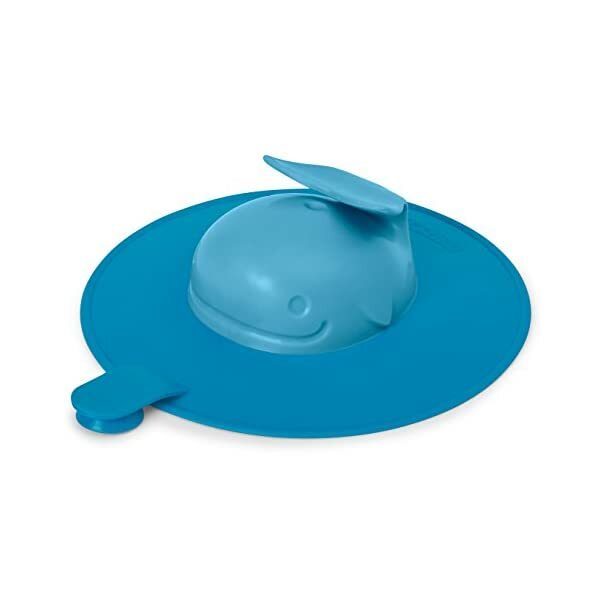 This whimsical bathtub stopper whale smiles up at your little one through waves of bubbles, transforming every bath into an aquatic adventure. 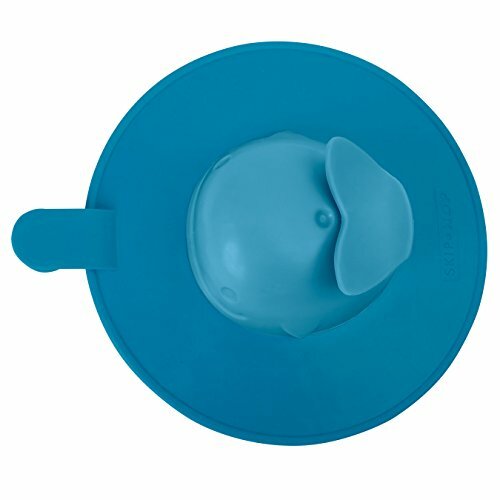 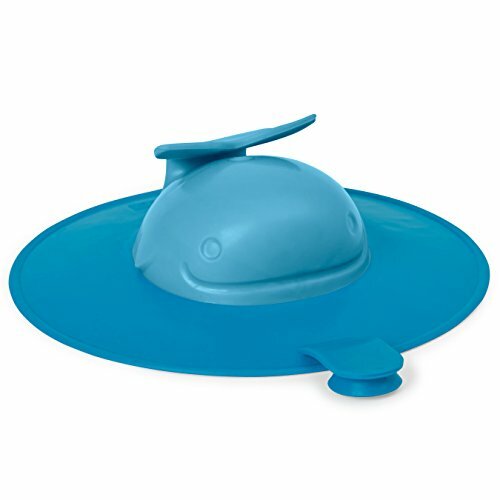 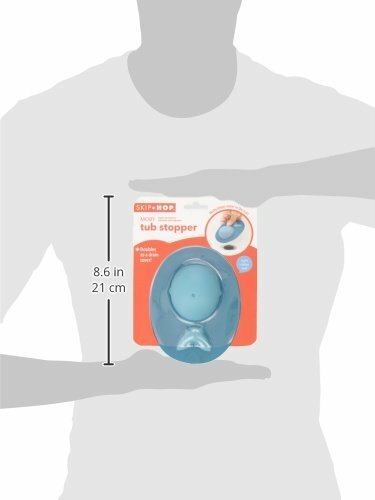 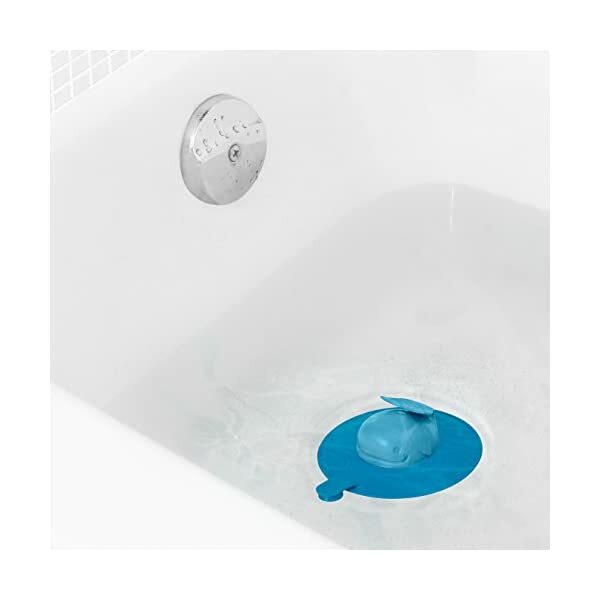 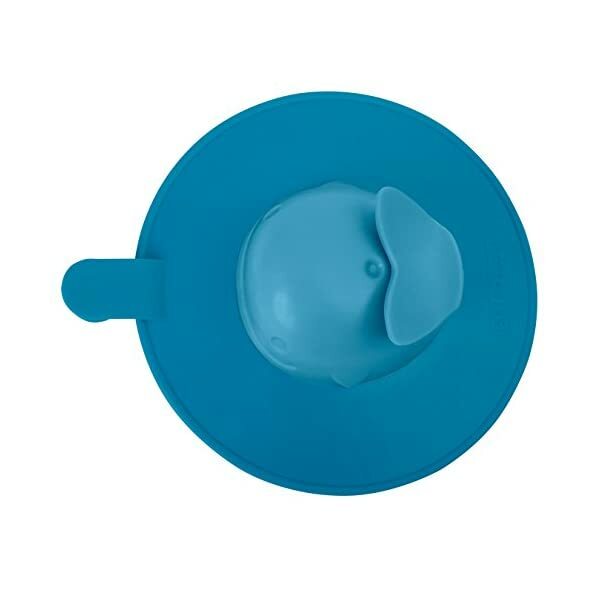 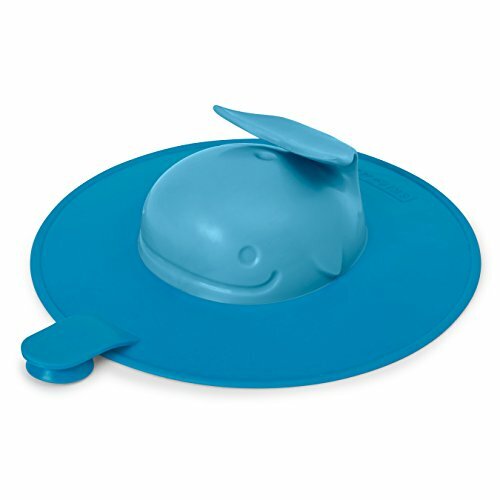 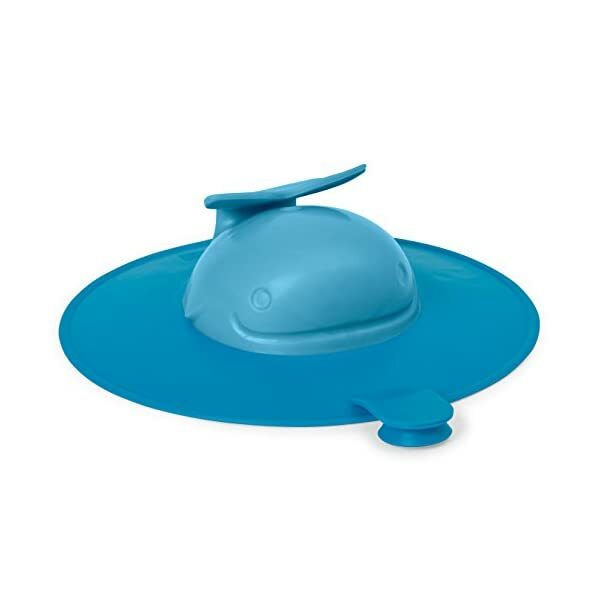 A soft rubber drain cover body and secure suction cups ensure safe bath time fun. 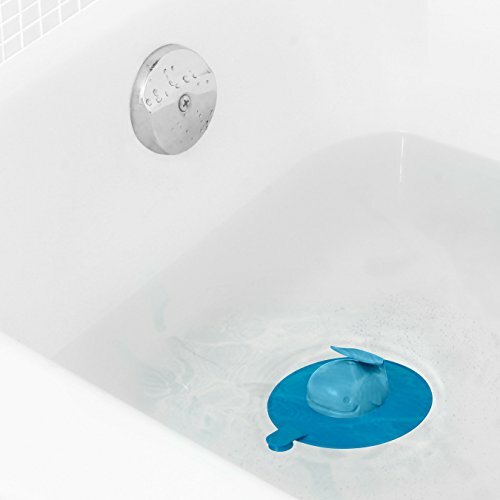 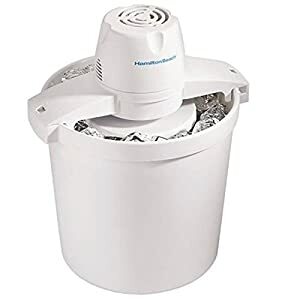 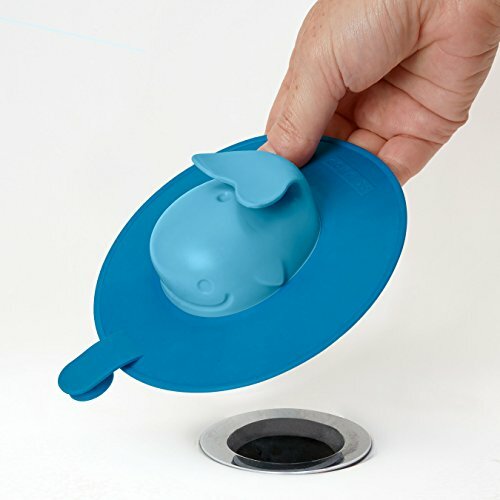 Moby drain plug protects little fingers and toes from the drain while creating an airtight seal that keeps water in the tub.